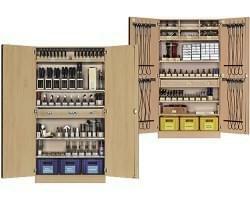 Workshop furniture - HELAGO-CZ, s.r.o. 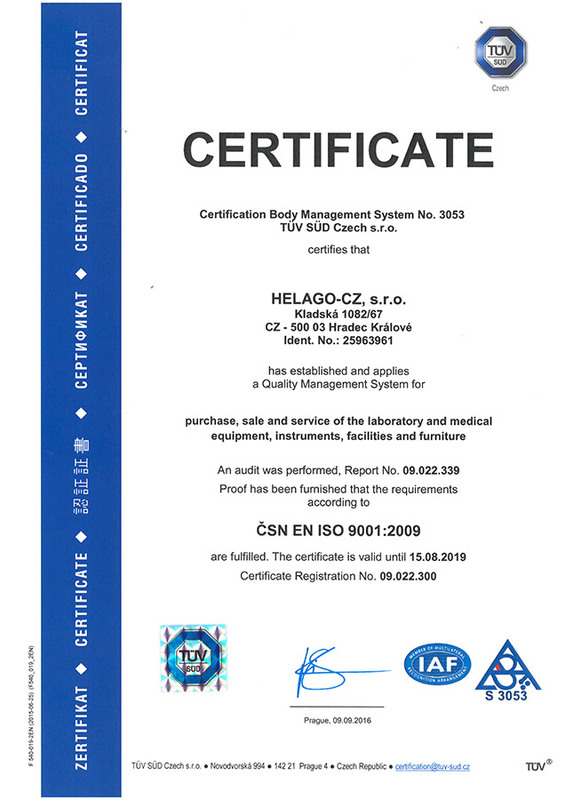 Certified (GS certificate) universal workbenches for working with wood, metal, plastics, paper, etc. Various types of tables mounting (carpentry, metal ...). 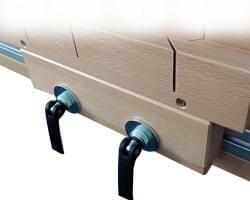 Benches can be easily retrofitted for additional accessories and modify them according the actual needs of the user. 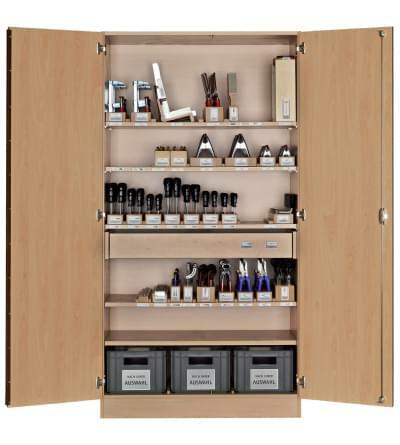 They are produced either with a fixed height of the working surfaces (800, 850 mm) or with the possibility of height adjustment in the range from 700 to 920 mm. Height adjustment is either independent for each leg separately, or more convenient option with central height adjustment using a crank. 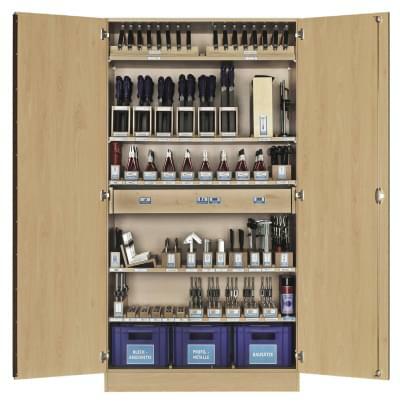 Universal workbench with a fixed height, designed to work with wood or metal, eventually with paper, plastics or electrical components. The width of the table provides 2 working places of 650 × 650 [mm]. 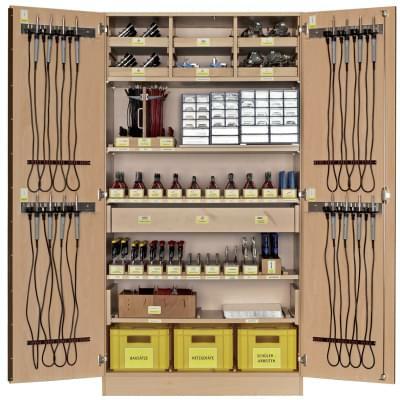 Universal workbench with adjustable height, designed to work with wood or metal, eventually with paper, plastics or electrical components. The width of the table provides 2 working places of 650 × 650 [mm]. 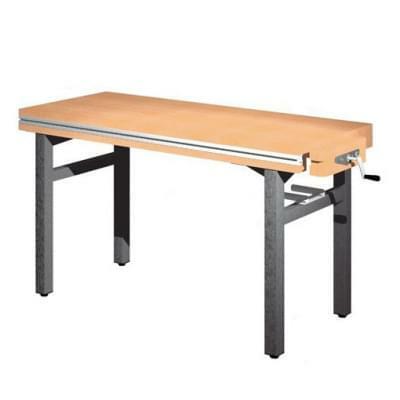 Universal workbench with centrally adjustable height, designed to work with wood or metal, eventually with paper, plastics or electrical components. 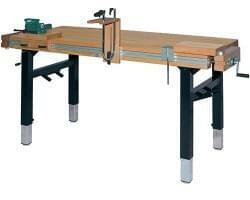 The width of the table provides 2 working places of 650 × 650 [mm]. 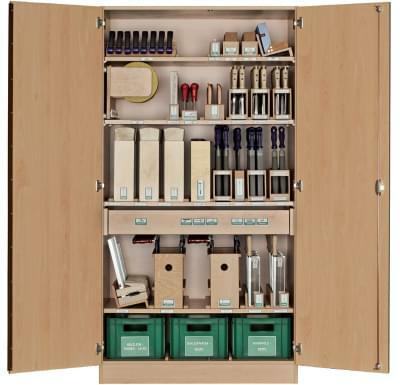 Universal workbench with a fixed height, designed to work with wood or metal, eventually with paper, plastics or electrical components. 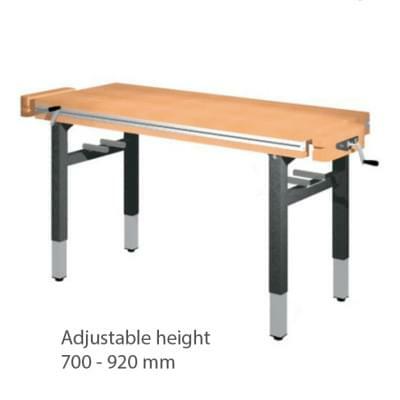 The width of the table provides 2 working places of 750 × 650 [mm]. 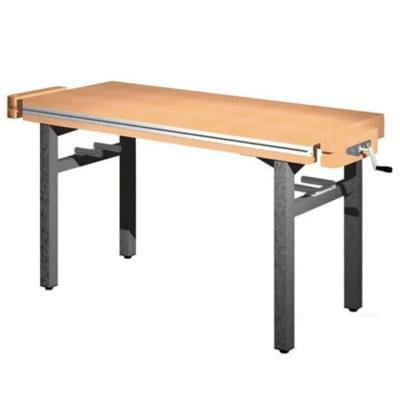 Universal workbench with adjustable height, designed to work with wood or metal, eventually with paper, plastics or electrical components. 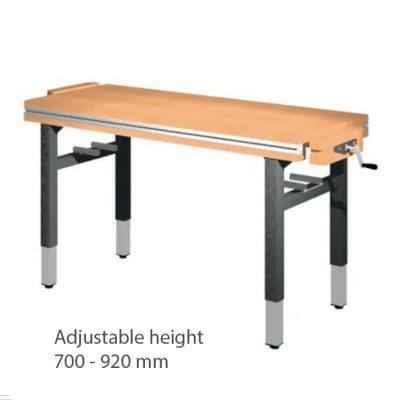 The width of the table provides 2 working places of 750 × 650 [mm]. 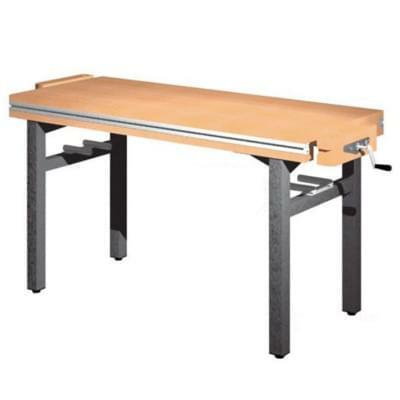 Universal workbench with centrally adjustable height, designed to work with wood or metal, eventually with paper, plastics or electrical components. 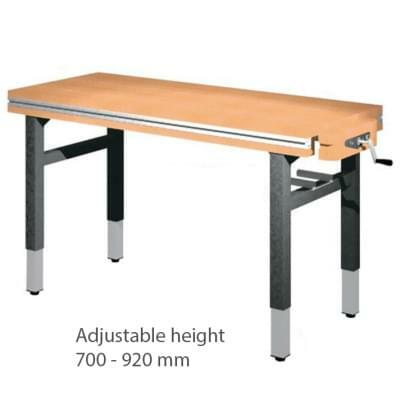 The width of the table provides 2 working places of 750 × 650 [mm].